‘Strictly' Ladies only. 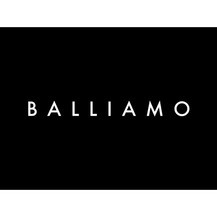 Wednesday’s 18:45 - 19:30 � �8 drop in. These classes are based on Latin elements, and are structured for solo dancers, developing fitness is key - so be prepared to work up a sweat..! 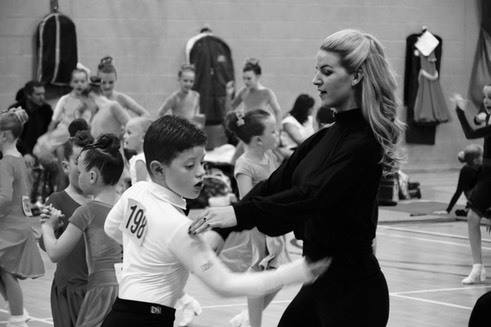 Intense four week courses to learn and master one dance at a time. 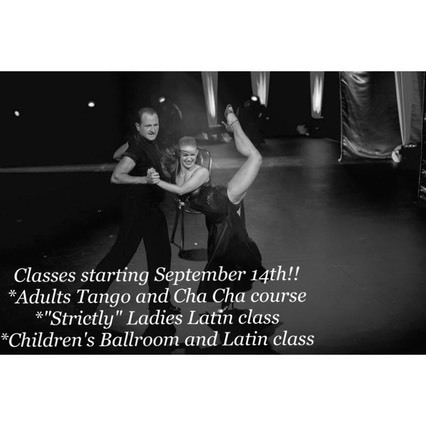 Each week, one Ballroom and one Latin course run along side each other. Choreographed wedding dances also available. Free consultation on request.